Les Voiles de Saint Tropez is an amazing rendezvous of yachts. 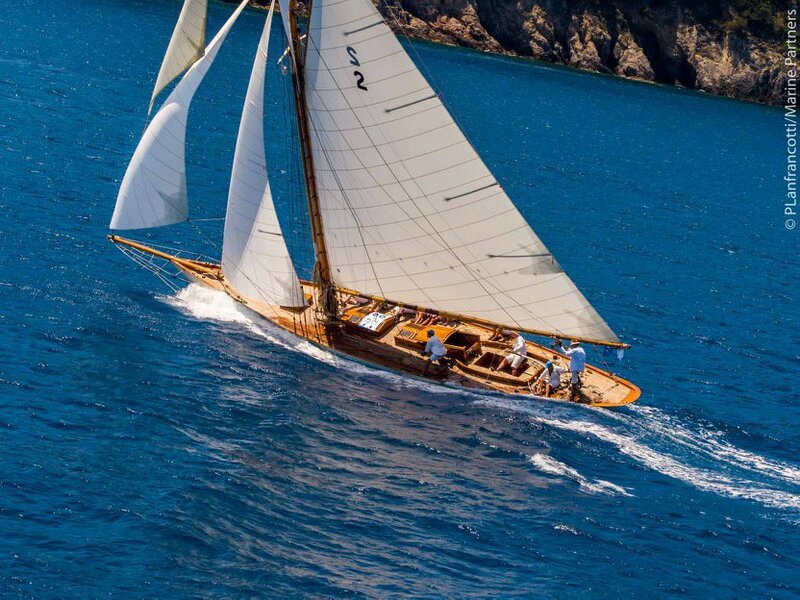 First run over 35 years ago as La Nioulargue, the regatta gathers together the most extraordinary collection of yachts, from the ultra modern to the most beautiful traditional yachts including the amazing J Class. A host of racers and sailing enthusiasts come from all over the globe to do battle in the bay of Saint-Tropez. This is a fabulous event, based out of the Old Port of St Tropez. The Old Port is a vibrant but traditional and beautiful setting for the activities which take place every evening around the harbour. Behind the Old Port, there are a maze of back streets hiding some excellent boutique restaurants, café bars and shops. Chartering a racing yacht or choosing an individual berth for this event means getting the best of Mediterranean sailing in a world famous regatta.